Tecserv UK supply and install CCTV surveillance equipment. As well as providing you with a means of monitoring equipment, property and premises, the high quality images and film footage can be used as evidence to prosecute unauthorised use or access. By using state of the art IP protocol we are able to provide high definition instead of analogue images. We can also simply upgrade your existing analogue system into high definition. Because we retain the existing wiring infrastructure we are able to ensure your upgrade is as cost effective as possible whilst also ensuring compliance with data protection act regulations. Tecserv is an approved SSAIB security installer and has distributor agreements with most leading manufacturers including Hikvision, Honeywell and Mobotix. Tecserv UK works with well-known manufacturers to deliver the best possible CCTV surveillance equipment for your business. 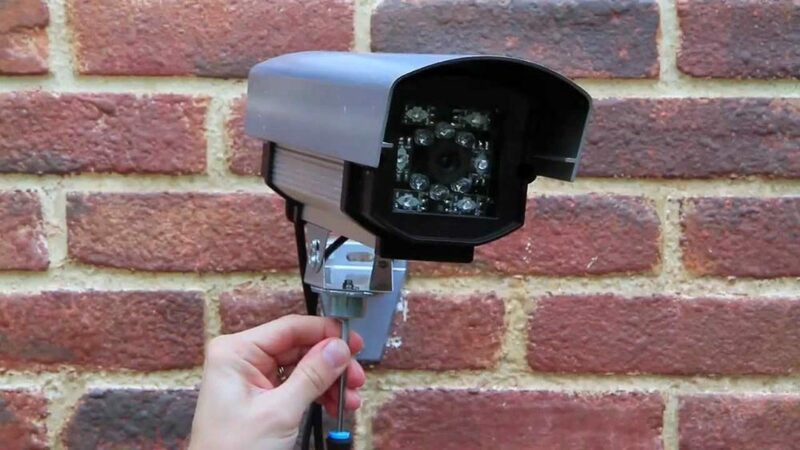 We offer free initial site visits to get a thorough understanding of your CCTV requirements. For more information on CCTV surveillance equipment, please call our sales team on 01773 764626, email sales@tecservuk.com or complete the enquiry form.